I’ve been working on an exciting new project (will keep you posted!) 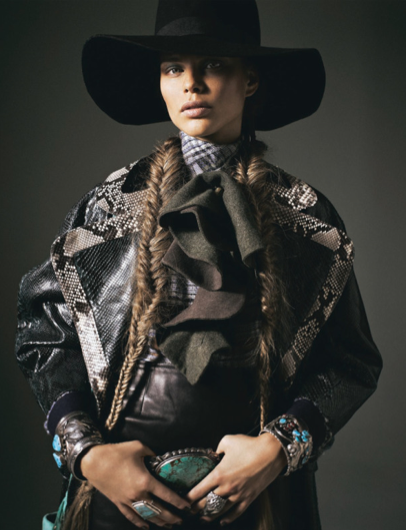 and while putting together some inspiring mood boards, I stumbled across this fabulous shoot from Grazia UK. 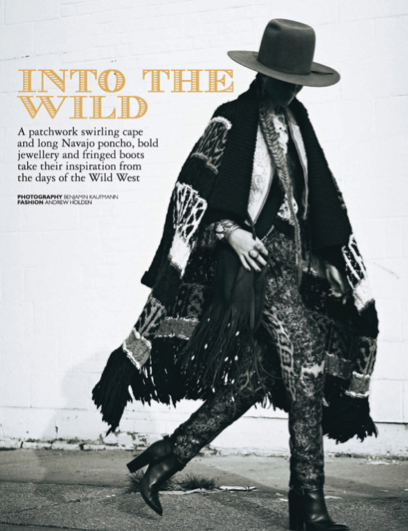 Really feeling this ‘wild west’ vibe right now, especially that Chloe poncho – My oh my!! !